← Charleston Part 2 Through the Eyes of a Runner. God’s Grace Through the Eyes of a Runner. Do you ever have those days where you are overwhelmed by the grace of God, his provision, and his love for us? I had one of those days Friday in Philadelphia. As I got a message from my employer from the summer about some financial things that had been messed up, I checked my final paycheck from the Westin and God’s provision just hit me greatly. God blessed me over abundantly just with his timing and graciousness this summer. The day before I began to work at the resort they had hired and placed all the local and international interns and they had vacancies at really only one of the restaurants on property: the outdoor not-pool-deck one. At first I wasn’t so happy about working outside in the South Carolina heat but God just showed me amazing ways he could use not only the weather but the location as great conversation starters to share the maker of the beauty: God himself. God also blessed me with amazing coworkers. Everyone I worked with kept me laughing and made coming to work each day fun. Not only that, but he allowed me opportunities to share my faith with these coworkers. God blessed me financially. If I had been working anywhere else at the resort I would have not been blessed as financially as where I was working. It was basically always busy (except when it rained) and the check average was high, meaning so were tips. I came out of the summer making exactly what I needed for the year ahead. This summer was such a reminder to me about God’s awesome power and provision. All summer long God kept on reminding me “Melanie, I’ve got this, don’t you worry” that I can’t help but be uplifted and excited for my last year of school ahead. As my mom and I sat below the Perseid Meteor Showers tonight, yet again the grace of God hit me. He makes everything so beautiful, and I get the blessing of seeing his grace daily. 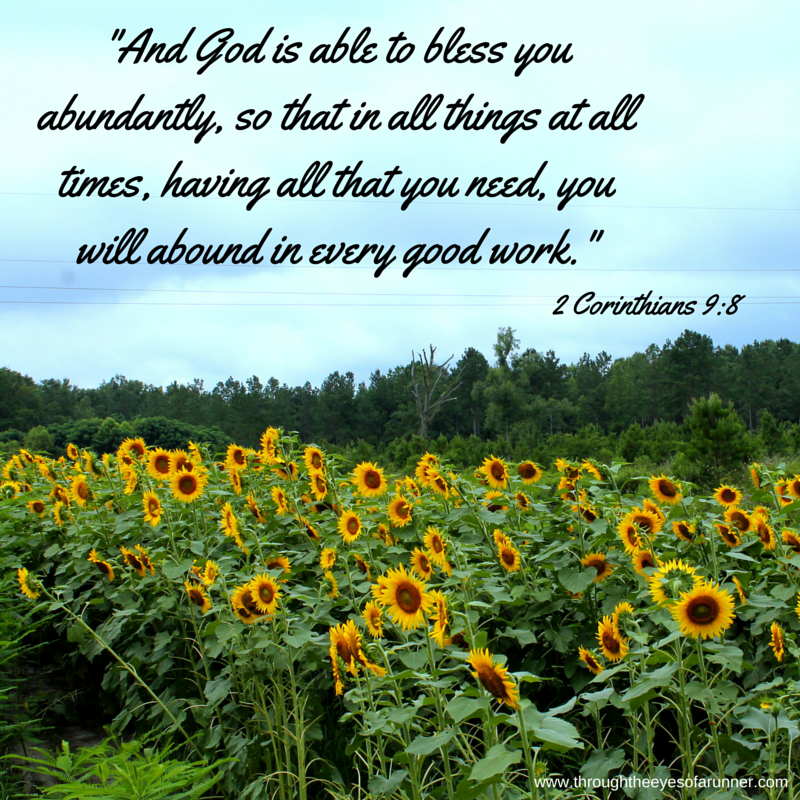 How has God been blessing you lately? He blessed me with you so many years ago and you are continually teaching me things & blessing me each & every day. God is good to us!